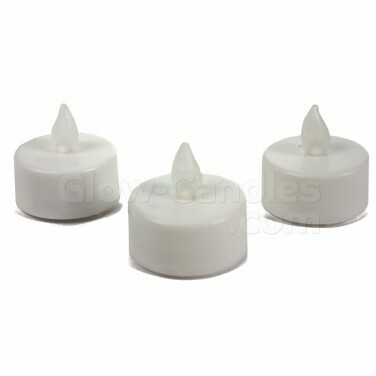 A pack of three LED tealight candles lit by flickering amber LED for warming candle light without risk.  Just the thing to illuminate lanterns to add warmth to table decorations, LED tealight candles are each lit by an amber LED with a flickering flame effect. 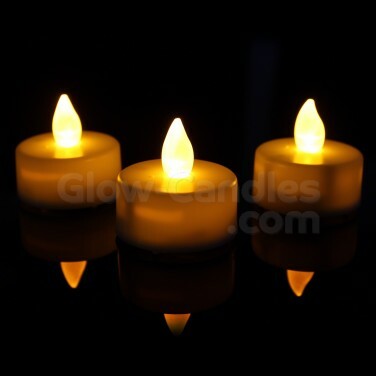 Mimic real flames with LED tealight candles that are battery operated for easy placement and enjoy atmospheric candlelight without any dangers.